For all Windows users, if you have not tried the new Windows 10 with all features listed in this Windows guide, go and download Windows 10 now. One of the most wanted feature from previous versions of Windows on Windows 8 was the programs menu or the start menu. On Windows 10 users have it back. Another new feature which is supported by default with Windows 10 is working with multiple virtual desktops for Windows 10 users. 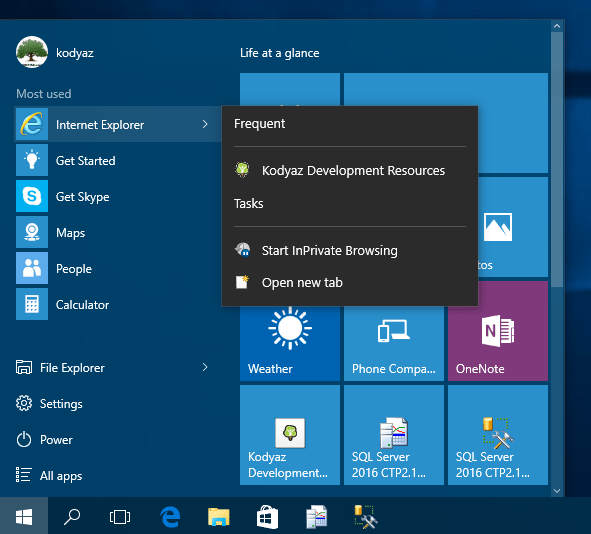 Task View enables Windows 10 users to create new virtual desktops and navigate among previously created desktops and applications running on those virtual desktops. 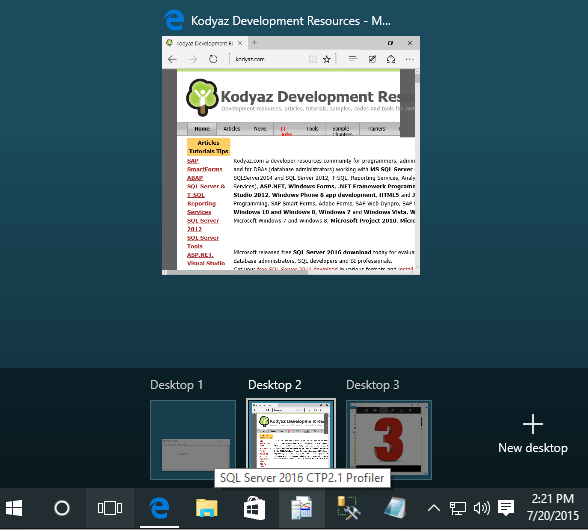 Refer to Windows 10 tutorial Multiple Desktops on Windows 10 and Task View for a detailed explanation of how to use Task View for creating and managing virtual desktops. 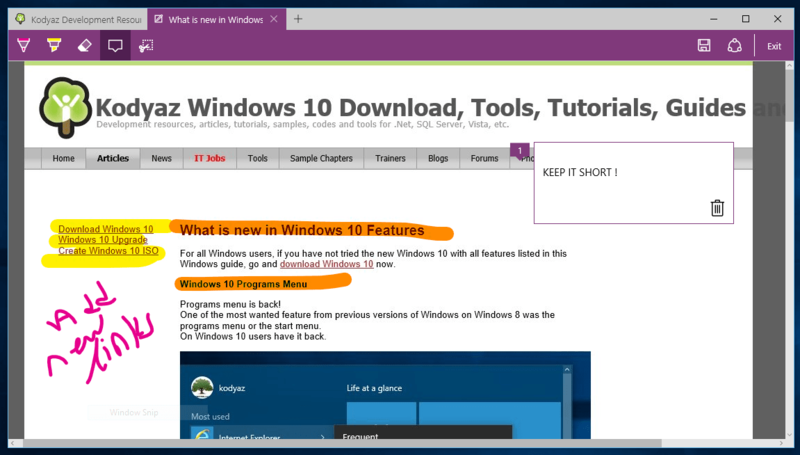 On Windows 10, a new web browser is introduced Microsoft Edge. 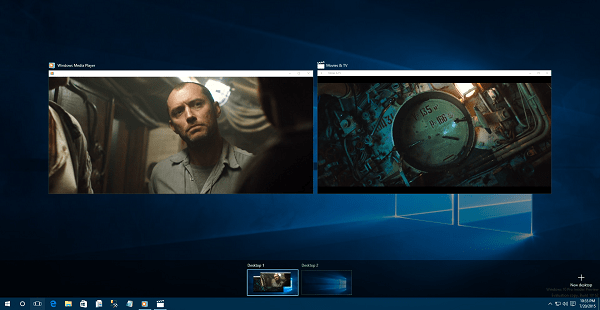 On Windows 10, the Windows Media Center (WMC) is replaced with Movies & TV app with customizing options for movies, TV shows, personal videos and downloads. You can shop for media like movies and TV shows on Store from this new app and store or access your Store account information like billing history, contact data, etc. Windows Media Player has a similar user interface with its version running on Windows 8.1 but increased in performance. 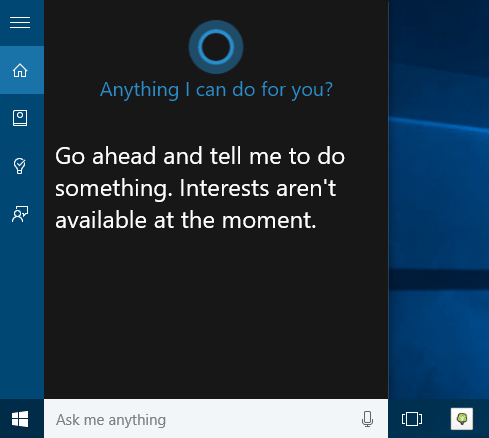 Cortana is your personal assistant that is first introduced with Windows 10. It is just like a more advanced reply from Microsoft to Siri. Here is a short description of Cortana at Microsoft Windows preview portal. Cortana is available to respond to sound commands. 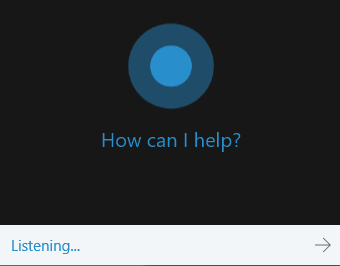 She starts actively listening Windows user when she hears "Hey, Cortana" :). She answers the Windows 10 user according to the difficulty of the question let's say. If the conversation is something that she cannot answer, she searches the phrase on the internet and displays the results on the browser.